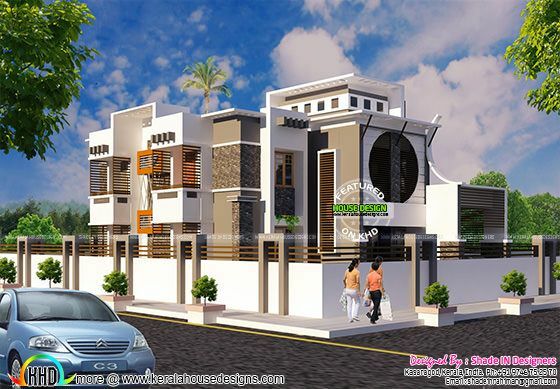 3397 Square Feet (315 Square Meter) (377 Square Yards) 5 bedroom modern home architecture. Designed by Shade IN Designers, Kasaragod, Kerala. 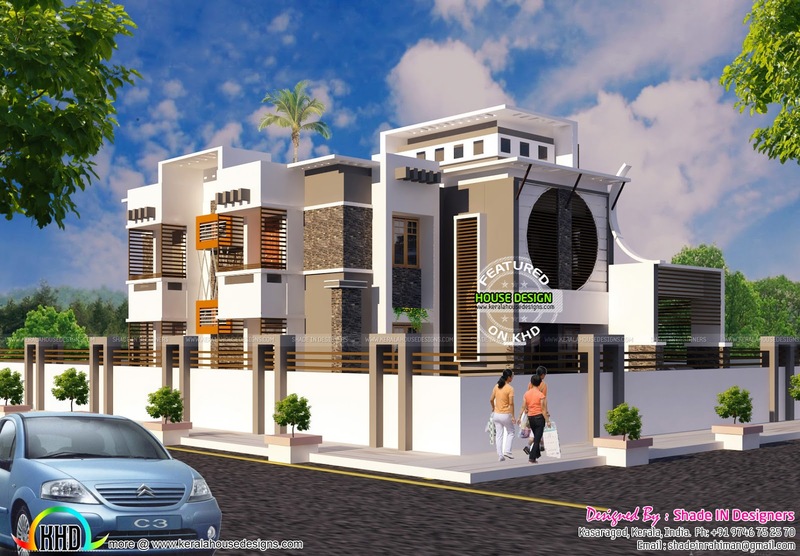 Ground floor : 1745 sq.ft. First floor : 1461 sq.ft. Total Area : 3397 sq.ft. 0 comments on "3300 sq-ft modern home"